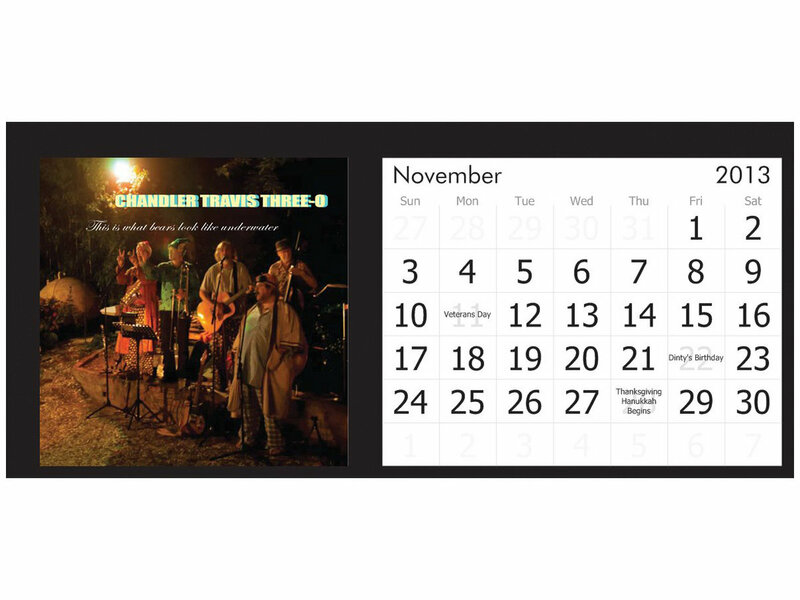 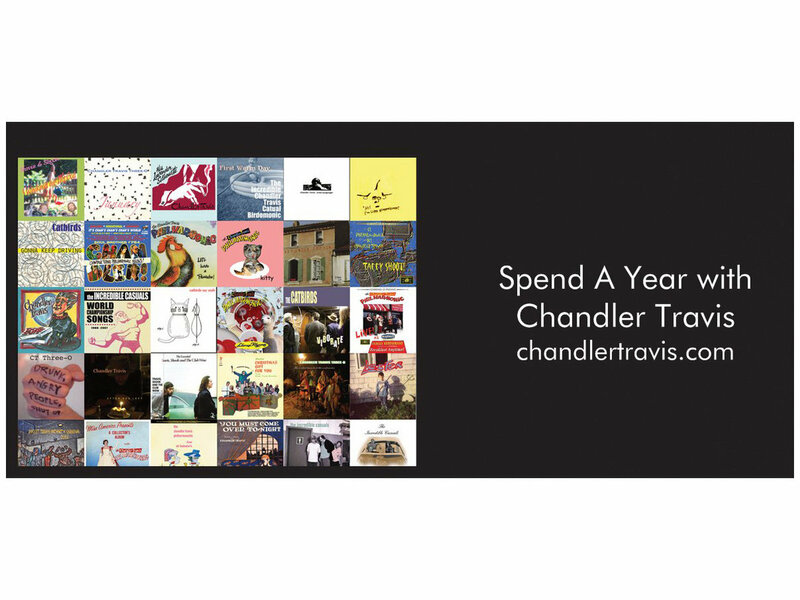 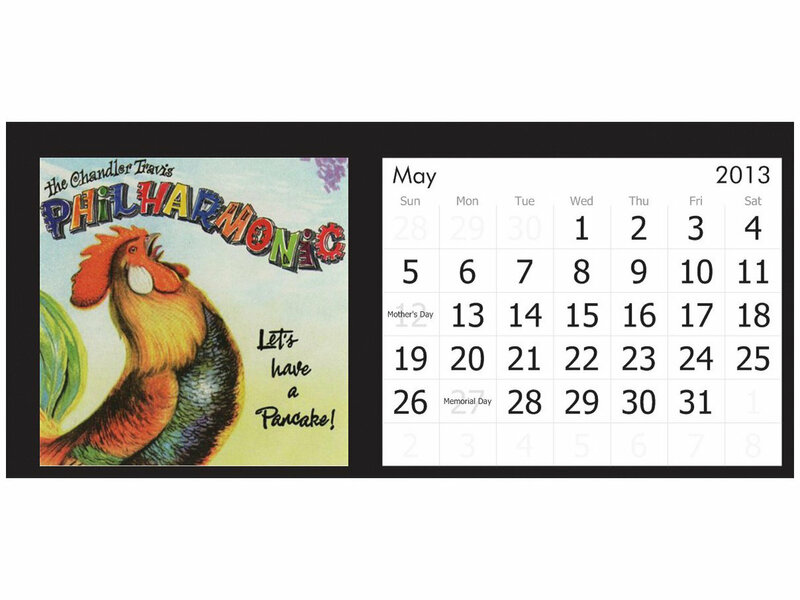 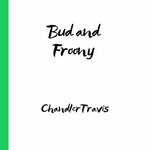 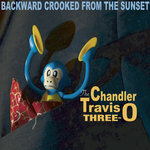 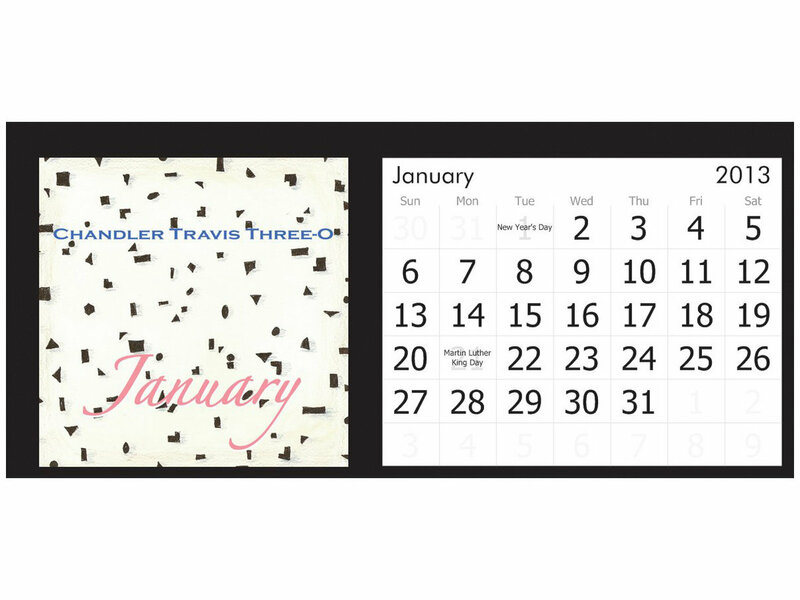 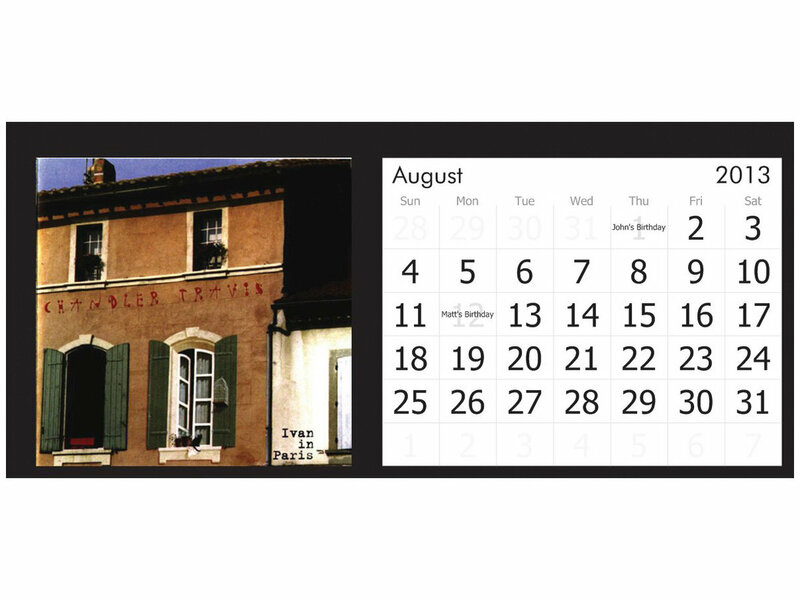 Spend a Year with Chandler Travis - each month in this flip calendar displays a different album cover image. 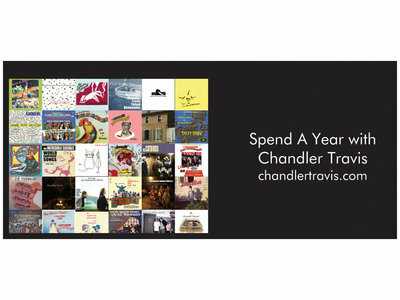 Also includes birthdays of some of your favorite Philharmonic members. 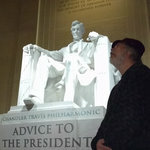 Includes unlimited streaming of Viborate via the free Bandcamp app, plus high-quality download in MP3, FLAC and more.